Image courtesy of Lynas Corp.
Australian rare earths miner Lynas Corp (ASX: LYC) plans a short-term production shut down in December at its Lynas Advanced Materials Plant (LAMP) in Malaysia, once its annual production quota is met ahead of time at the end of November, Roskill reported today. Roskill reports that the rare earths industry is turning greater attention to neodymium and praseodymium, key ingredients in permanent magnet motors used to efficiently convert the electrical energy stored in electric vehicle (EV) batteries. Roskill estimates the neodymium supply-demand balance to be balanced since 2017, which is in line with a focus from the global supply-side to increase NdPr production and keep up with EV growth. Lynas is the largest producer of rare earths and NdPr outside of China and the second-largest producer globally after China Northern Rare Earths Group. The Lynas LAMP in Gebeng, Pahang, has been opposed by activists and environmentalists. 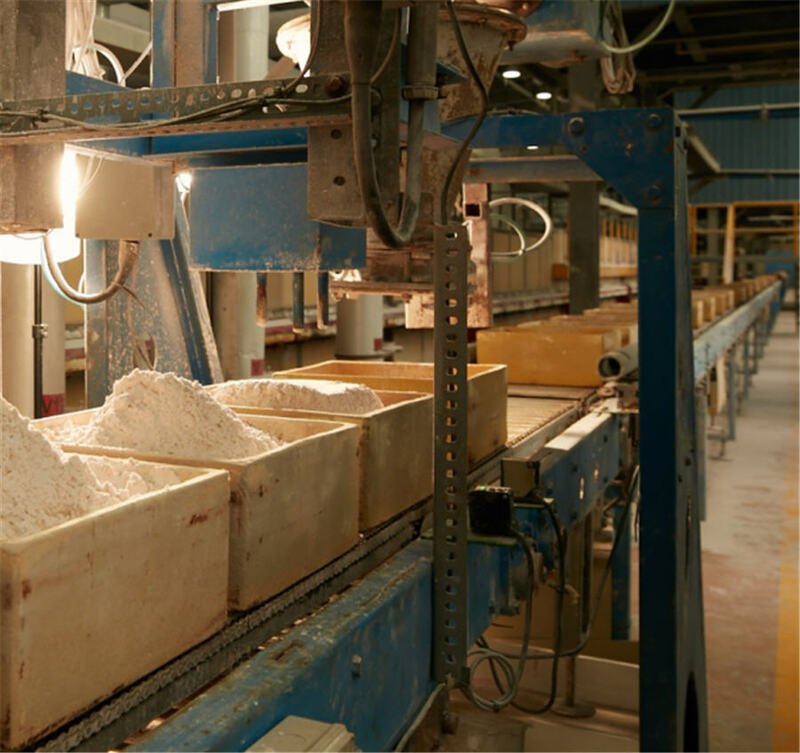 The factory began processing rare earth sent from Australia in 2012. Free Malaysia Today (FMT) reported that the Pakatan Harapan coalition, which swept to federal power in the May 9 general election, had long expressed concerns over the refinery which environmentalists claim is environmentally hazardous, FMT reported. As MINING.com has previously reported, Lynas has been under scrutiny by Malaysia's new government over fears that its processing plant in Kuantan is harmful to locals and the environment. The Syndey Morning Herald reported that Lynas is facing "precarious political realities" at its "controversial" processing plant in Malaysia. “The Review Committee has examined extensive information, including from Lynas, relevant government agencies and the anti- Lynas groups,” Lacaze said. The Review Committee toured the plant this month, then conducted a public hearing on November 11 in Kuantan, which had over 800 attendees. During the hearing, all five agencies reported Lynas was compliant with all regulations. The review committee submitted its report to the Minister, and it will be reviewed by the Cabinet. “One of the business as usual applications that we have lodged is for an increase in the annual volume of lanthane concentrate that can be processed at Lynas Malaysia his calendar year,” Lacaze said. Lacaze said that the reduction on NdPr production is expected to be 400 tonnes, but she pointed out that the calendar year limit on the volume of material that Lynas can process in Malaysia will reset on January 1, 2019. Lacaze was quoted in the Sydney Morning Herald that the shutdown could cost A$16 million.